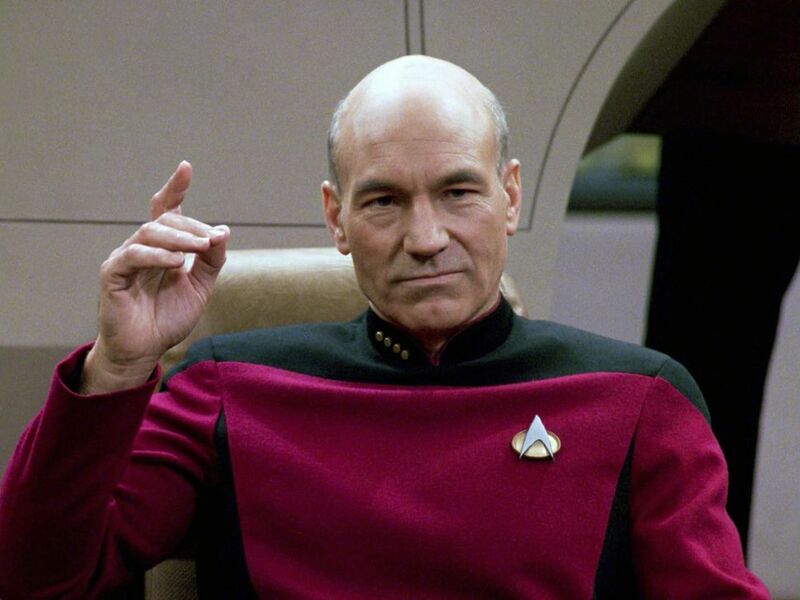 Sir Patrick Stewart has been confirmed to be starring in a new Star Trek series! At Star Trek Las Vegas Alex Kurtzman announced a new series on the CBS All Access streaming service, with the surprise announcement being Stewart's return as Picard. This means that we will be returning to the prime timeline post star Trek Nemesis, for the first time since 2002. Coming off of the success of Star Trek Discovery it seems fans are finally receiving a continuation to the main timeline. There have been no further details on who else from the cast could be returning, or when the series is expected to be released. It is likely this series will get a sizable budget and focus given the current slowness of the 4th installment of the film series, as well as the Tarantino film both of which are a ways off.